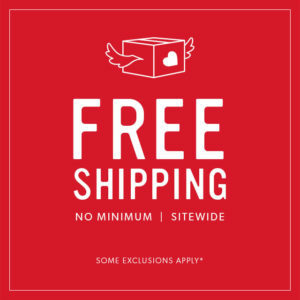 Indigo.ca - Free Shipping, No Minimum! Home » Online Deals » Indigo.ca – Free Shipping, No Minimum! Get Free Shipping at Indigo.ca with no minimum until Wednesday, March 20, 2019. **Shop with your Ebates.ca account and get up to 2.5% cash back. TheBay.com – Free Shipping Friday + Save an extra 20%!